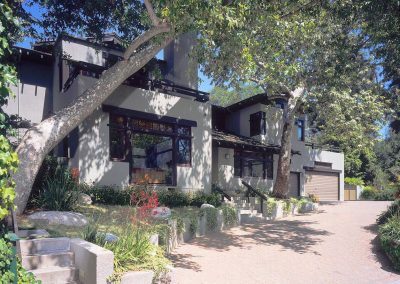 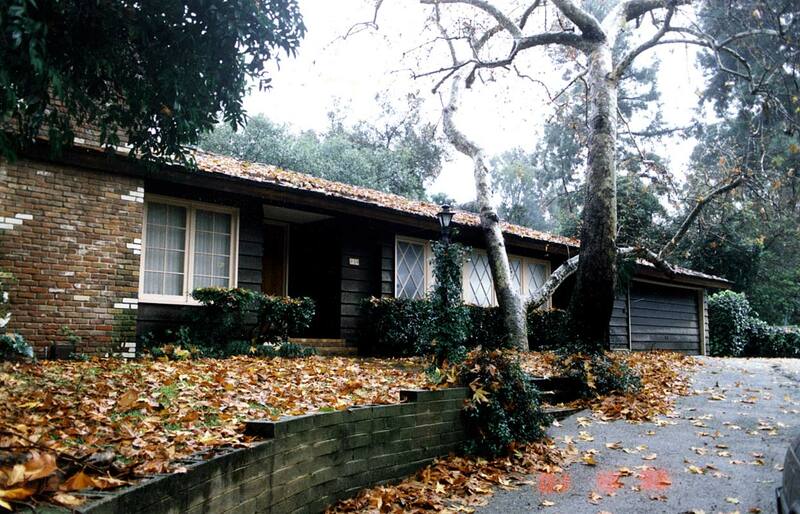 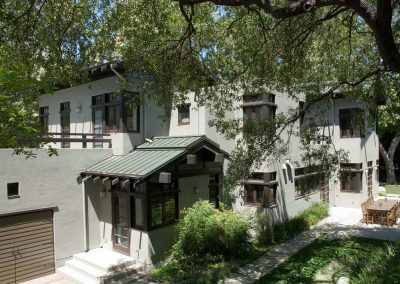 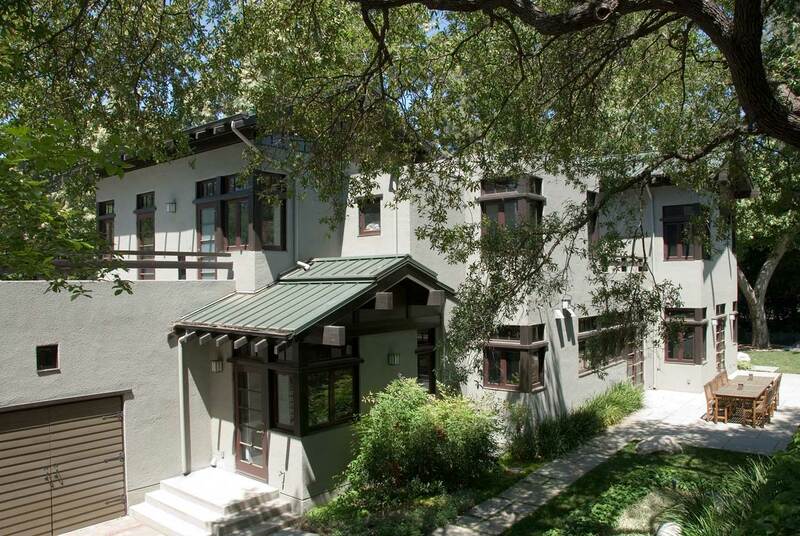 This house is located in an Oak Tree lined canyon in the middle of Pasadena. 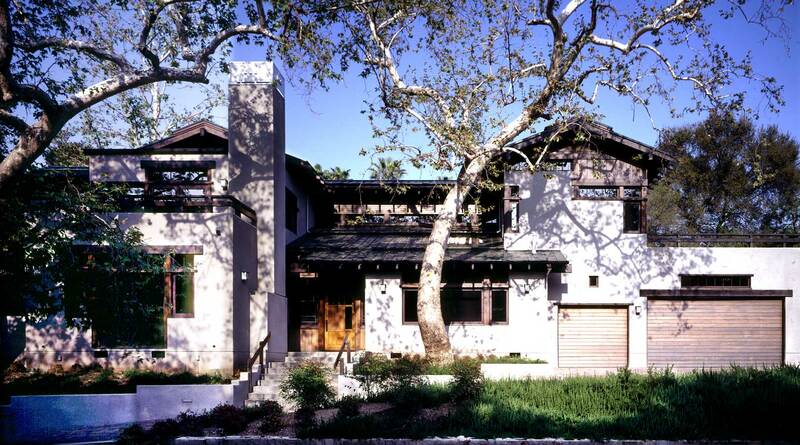 A house was demolished to make way for this new project. 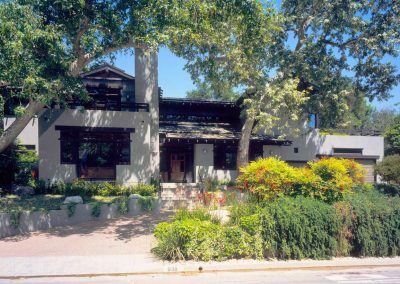 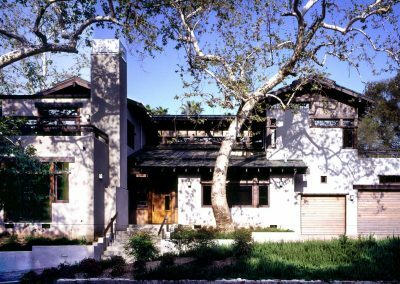 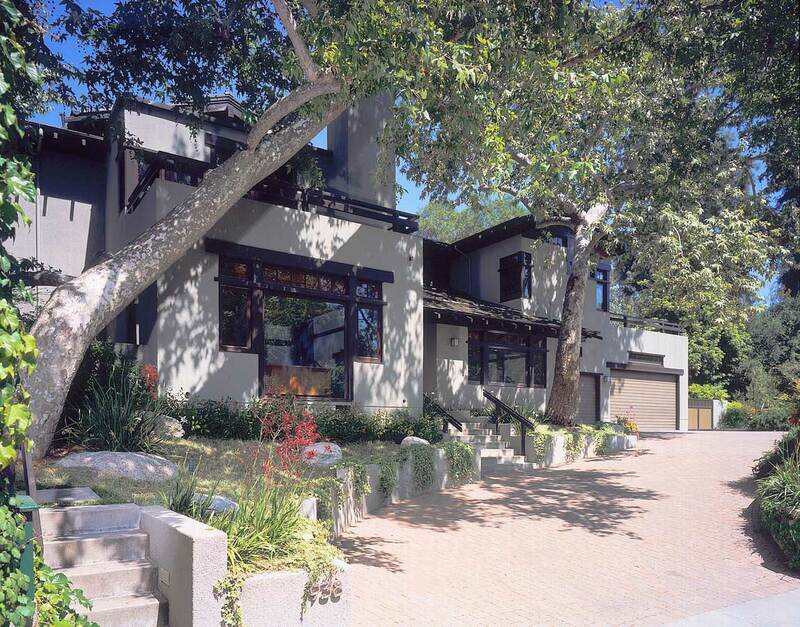 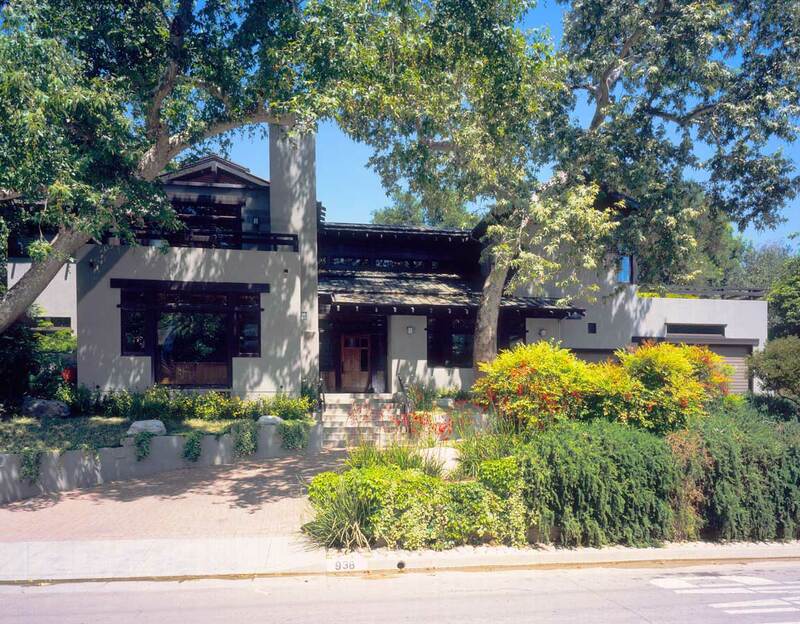 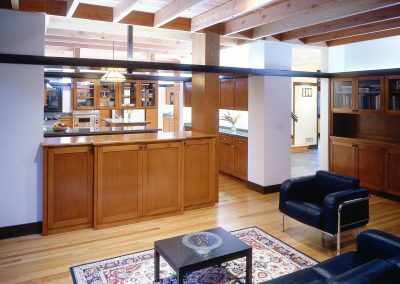 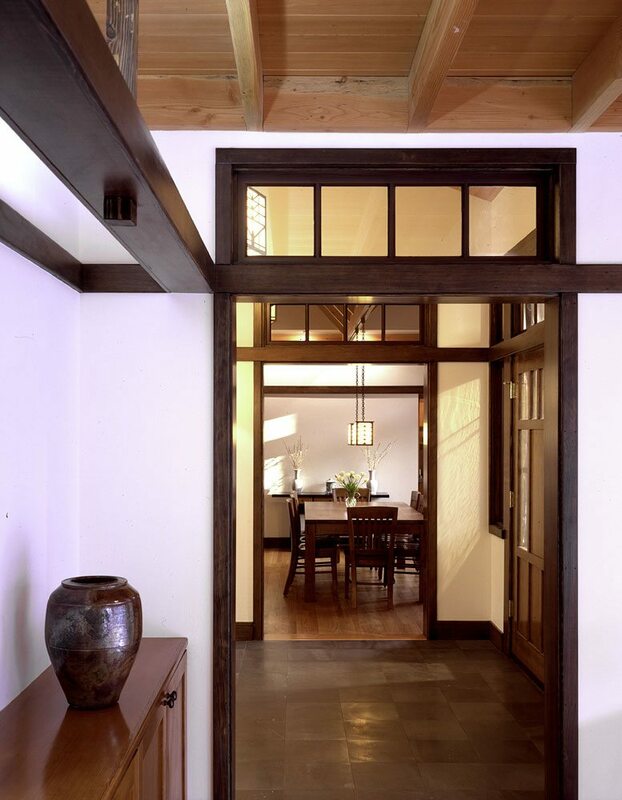 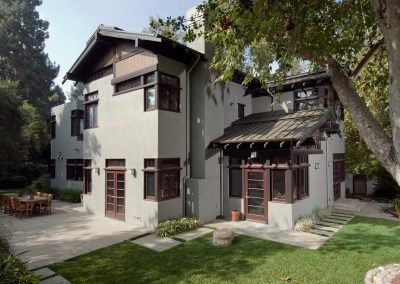 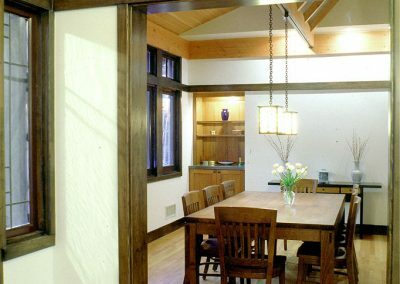 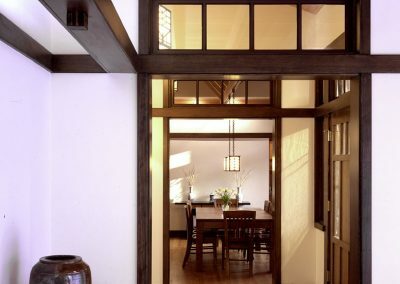 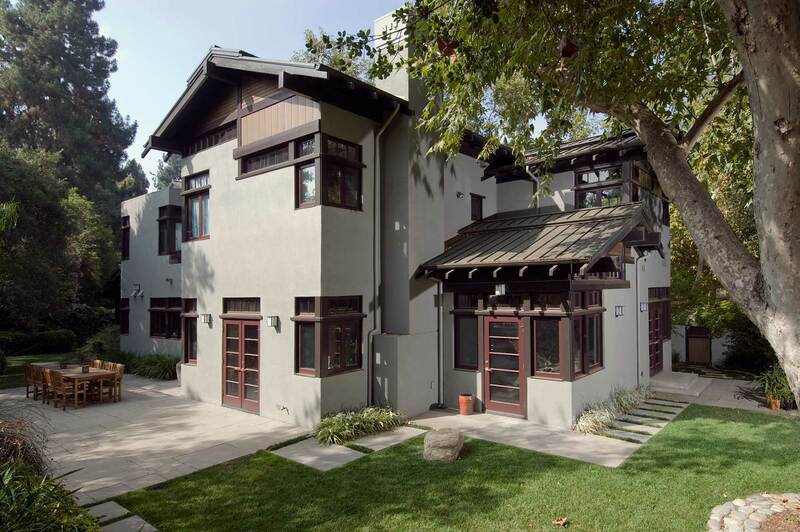 This 4,800 square foot house takes forms from the arts & crafts movement and from the mid century post & beam and slab wall structures to create a new Pasadena aesthetic we call “Pasadena progressive”. 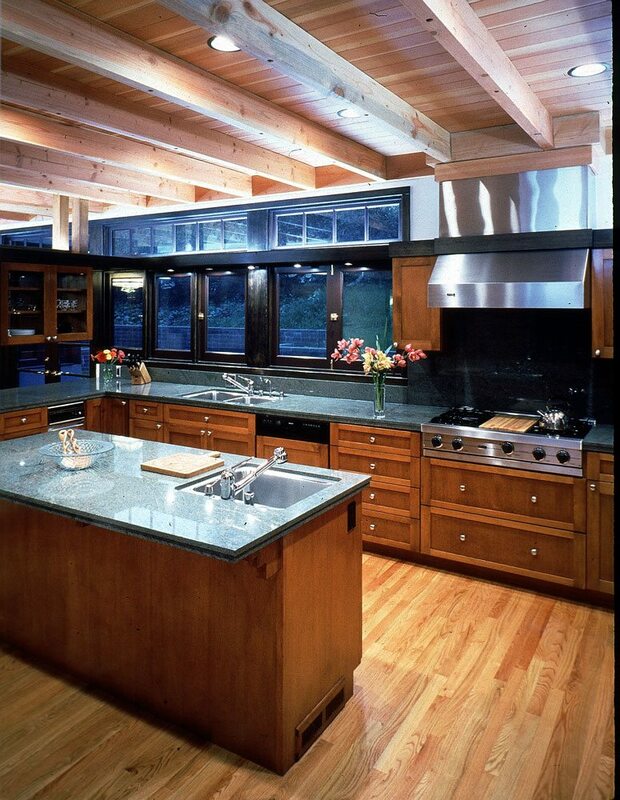 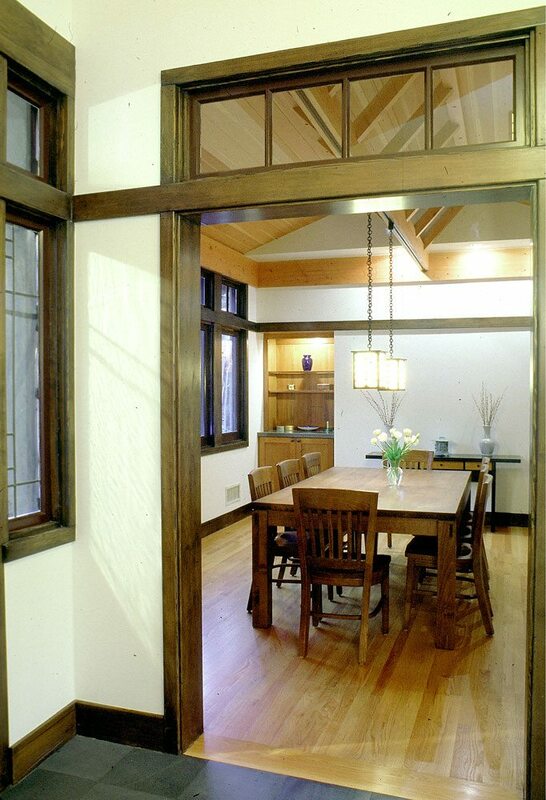 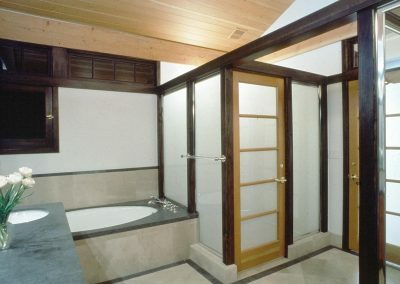 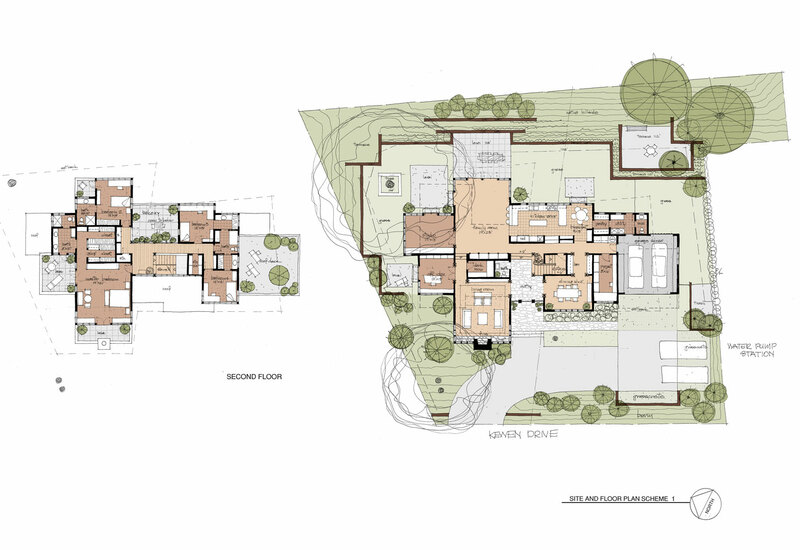 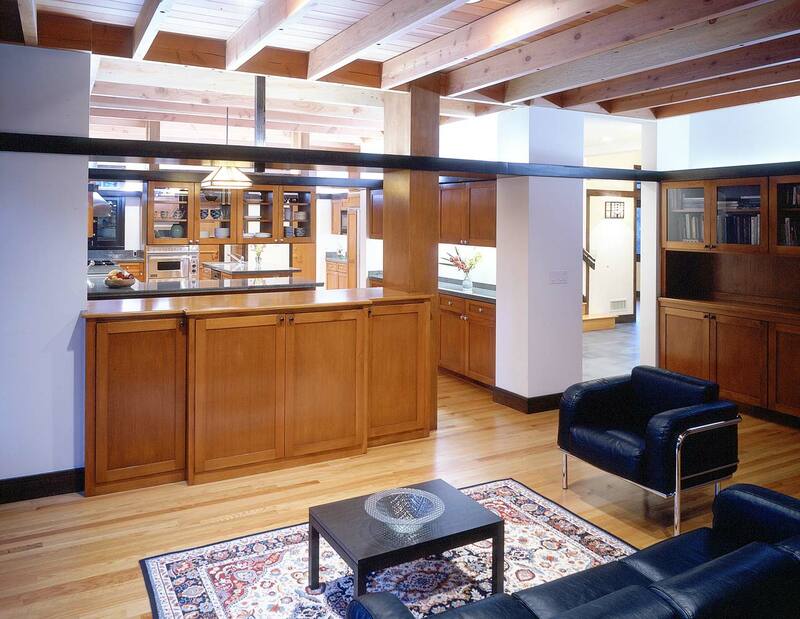 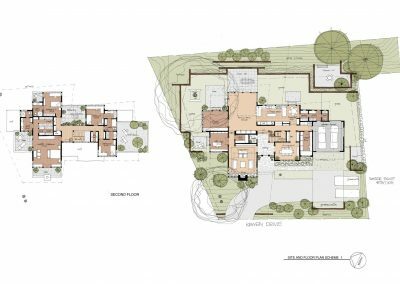 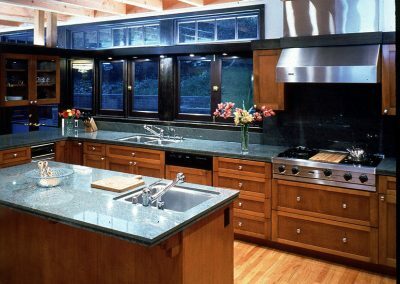 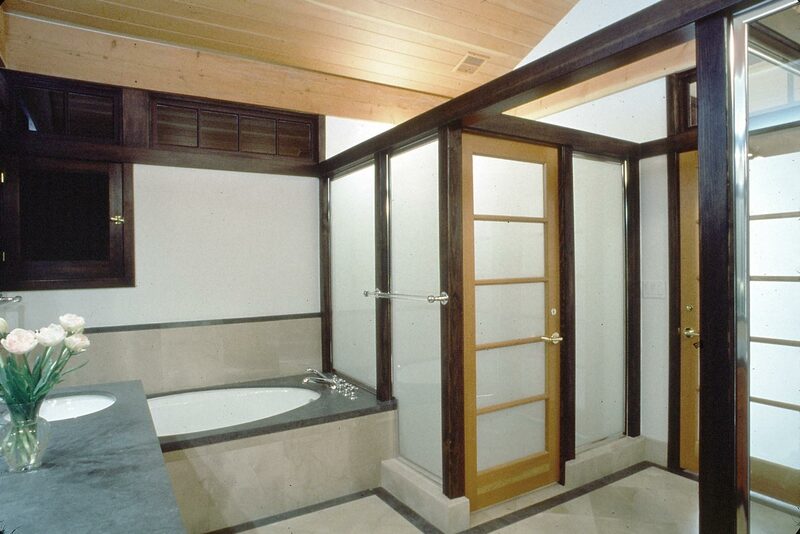 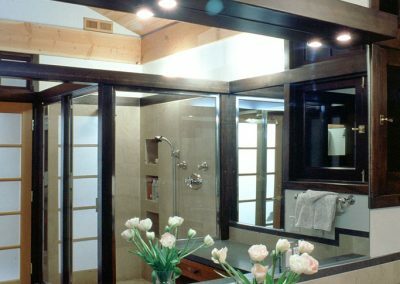 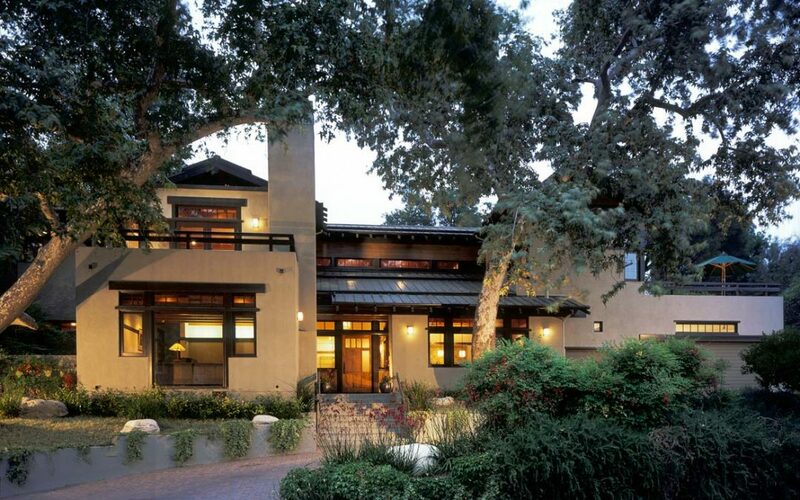 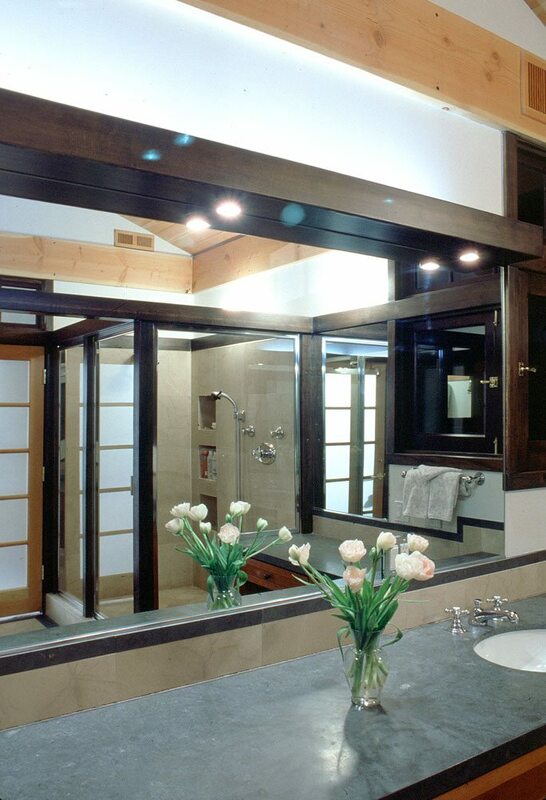 The house plan navigates around 6 major trees on a sloped lot and utilizes the entire site. It’s a wonderful natural environment in the middle of Pasadena.